Guide your Tribe in its struggles to survive and prosper! 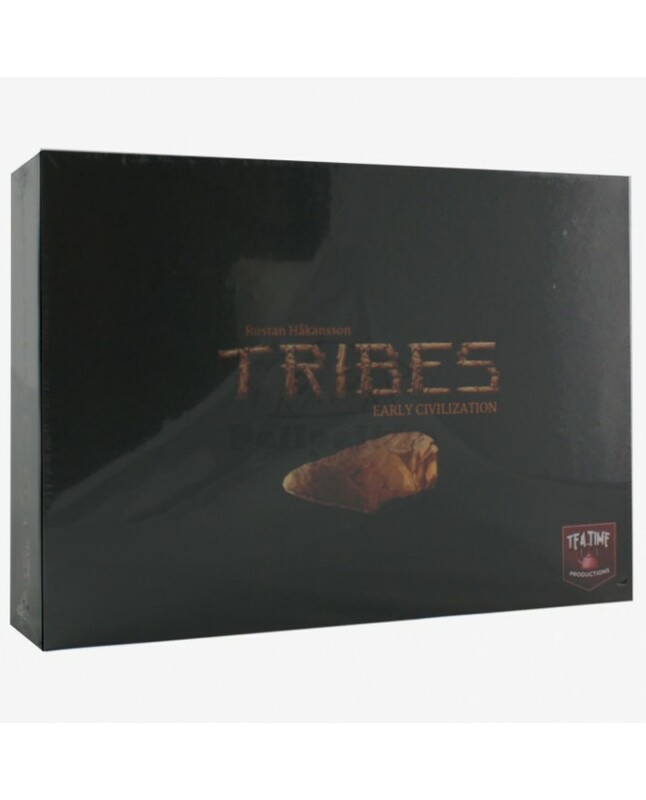 Tribes: Early Civilization is a board game for 2-4 players (plus solo) experiencing the Paleolithic, Neolithic and Bronze ages in 40 minutes. It is designed by gaming industry veteran Rustan Håkansson (Nations, Nations: The Dice Game, Dungeon Rush etc.) and illustrated by Swedish comic book illustrator Lennart Moberg (Fantomen, Buster etc.). 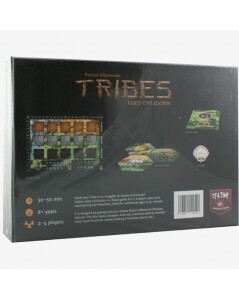 Players start with a small tribe and the very basics of civilization. During the game they invent new technologies, explore new land, fend off invaders and survive catastrophes. 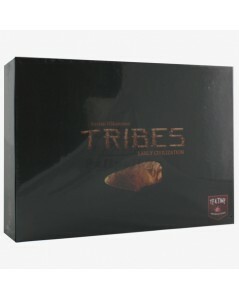 The tribe that first emerges as a true civilization wins!